Bent Tree Trails is a hidden gem in the heart of Addison, centrally located in North Dallas, close to Dallas North Tollway, George Bush Turnpike and Loop 635. 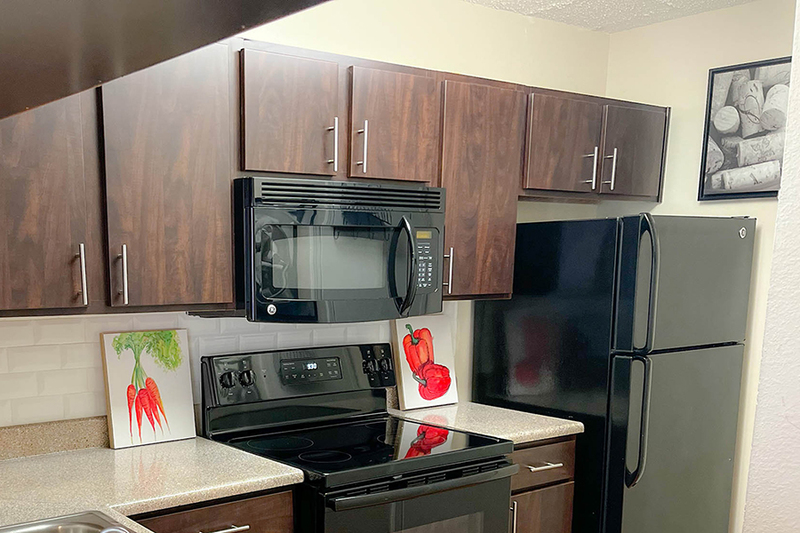 Our spacious floor plans with large kitchens, the latest upgrades, large patios/ balconies and beautiful landscaping makes our community so unique! We are surrounded by beautiful city parks, restaurants and entertainment establishments. Addison, TX is known as the restaurant capital of the U.S with over 180 + dinning restaurants along with live music venues. The city features Quorum Park with a beautiful fountain garden and walking trail. The largest event feature is Addison Circle Park and is walking distance from your home. It features some of the largest events in the world, Kaboom Town a fire work spectacular and air show, was declared as one of the BEST by The Wall Street Journal, USA Today, Addison Oktoberfest voted top 3 German Festival in the US, Taste of Addison a 3 day event with national entertainers and over 100 of the towns BEST restaurants! Discover the finest apartments in Addison, Texas at the Communities of Bent Tree. Providing you with all you need to feel right at home, Communities of Bent Tree is at the center of everything Addison has to offer. Venture outside and you will discover our community's close proximity to shopping centers and array of restaurants. With a plethora of spacious apartments to choose from, Communities of Bent Tree is filled with thoughtful features for living well. 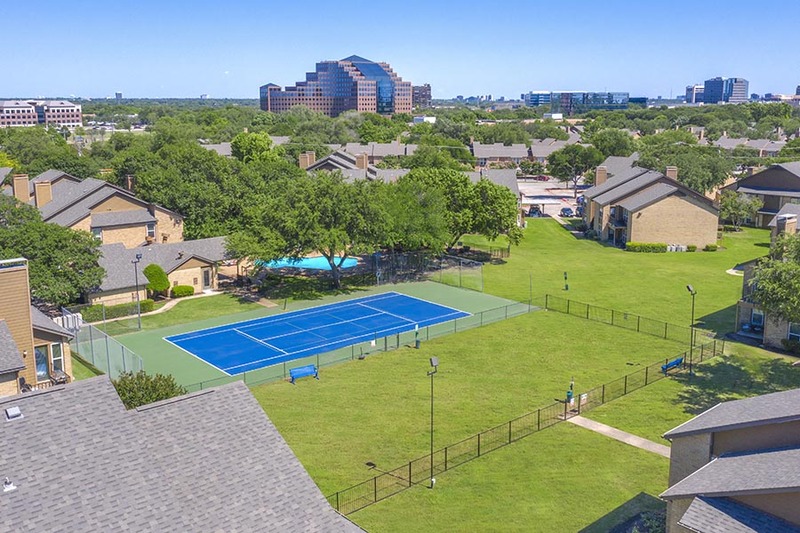 Prospective and current residents will experience the luxurious amenities we feature including beautiful swimming pools, exclusive tennis courts, BBQ picnic areas for get-togethers, and plenty of covered parking. 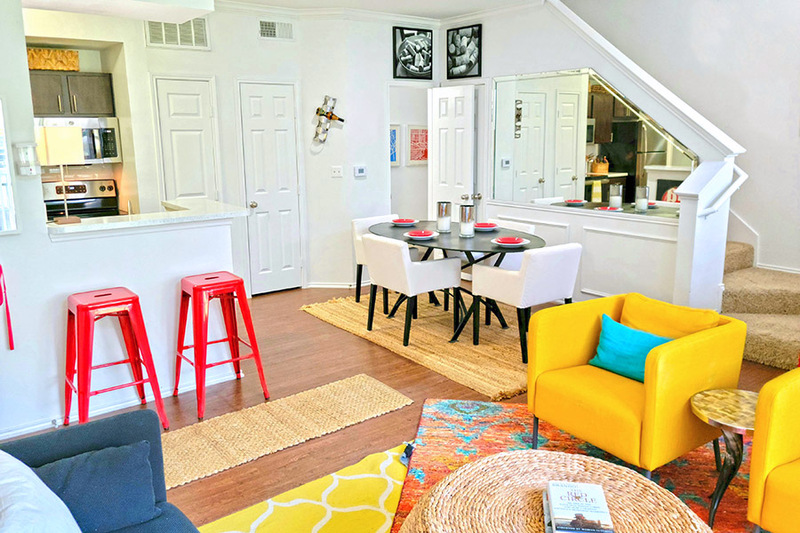 Communities of Bent Tree has everything you need for your next apartment home! Visit our beautiful community today and experience all we have to offer. Schedule a personalized tour today. Experience excellence... Villa Del Mar is situated in a beautiful, growing area of South Arlington. 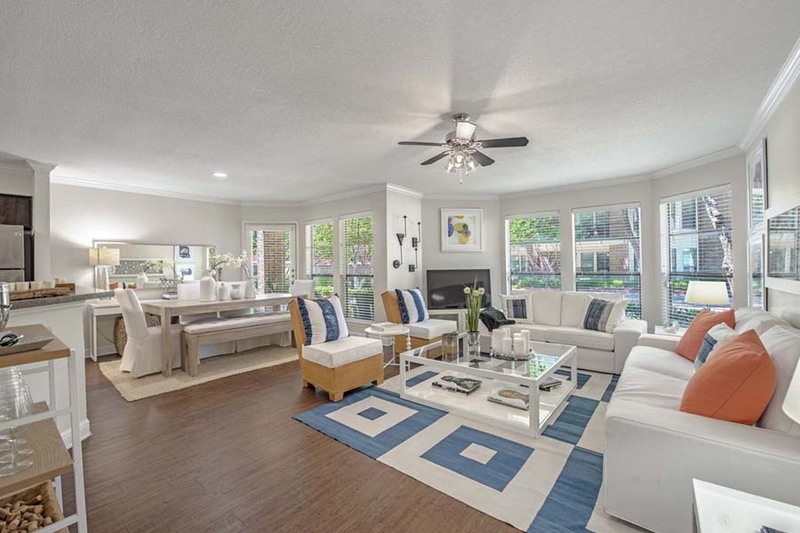 This charming community offers graceful living in both one and two-bedroom apartment homes, each with distinctive features. Enjoy prompt and courteous service from our professional team. We are committed to you, your comfort and convenience. Villa Del Mar is the place you can call home for many years to come. Bear Creek at Harwood is perfectly nestled within the Bear Creek neighborhood where comfort meets luxury! Our newly remodeled interiors offer functional living for any lifestyle with first and second floor options. Each home features modern cabinetry, vinyl plank flooring, ample space and lighting, and new GE Appliances. Select homes also offer vaulted ceilings, dry bar, fireplaces, full size laundry connections, and large patios for outdoor enjoyment with additional storage. The Retreat at Steeplechase offers a beautiful resort-style ambiance. 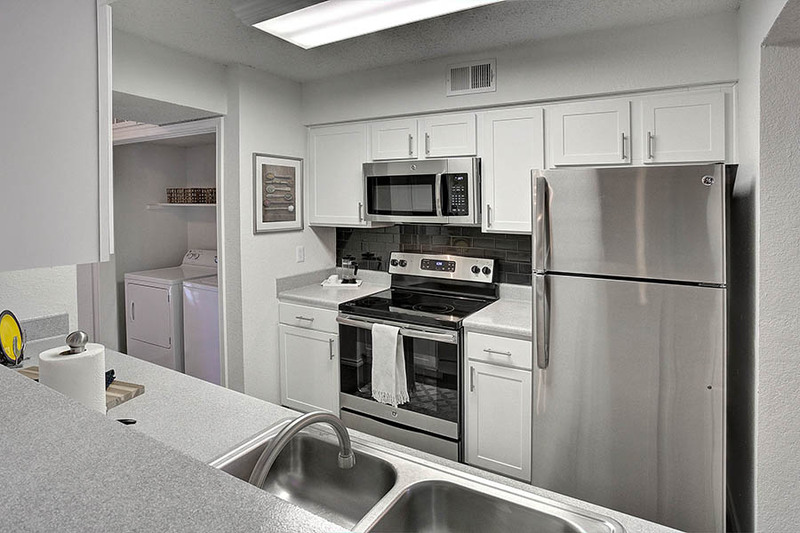 Our open floor plans feature kitchens with stainless steel appliances, plenty of cabinets, and beautiful new finishes. Residents enjoy a sparkling pool oasis with Jacuzzis, an inviting movie theater room, on-site personal aerobics studio with free fitness classes, a rejuvenating massage center and so much more! Woodforest Chase offers both one-story and town home units, with no one above or below you. All units also feature walled private patios, open floor plans, and washer/ dryers. Woodforest is less than 1 mile from Interstate 10, providing easy commuting to all Houston’s major attractions and employment centers. WillMax Capital Management has apartments that are unparalleled. We provide better service, better quality, and more attention to detail in everything that we do. Come see for yourself!